Another Oman Internet Rumour Has Been Squashed! 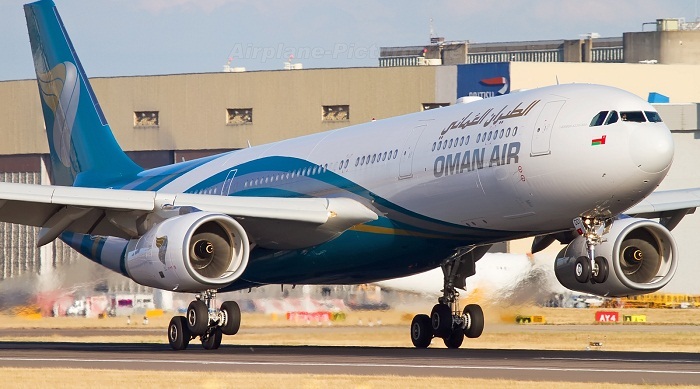 Earlier this morning rumours began to circulate Twitter regarding an Omani plane requesting an emergency landing at Kuwait's airport due to a bomb scare. 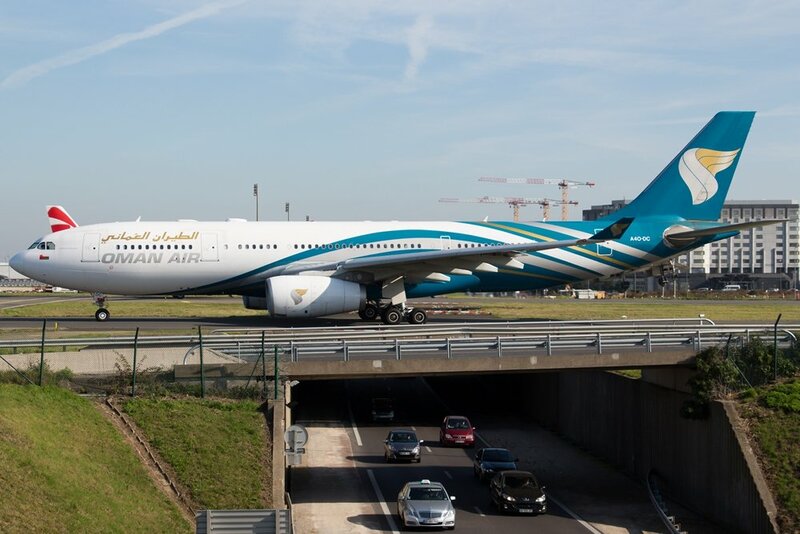 Oman Air has now squashed the rumours denying it was one of their aircraft. The rumours began to circulate this morning after a local Kuwaiti newspaper reported that an Omani aircraft requested an emergency landing in Kuwait, and for security forces to come on board and inspect the plane. 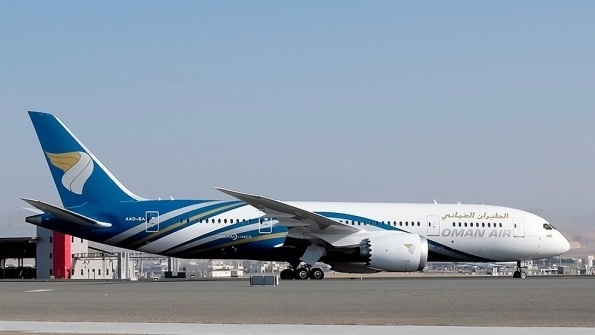 An Oman Air Spokesperson has since said: "This is false news. It is not true. If there were any sort of danger on any of our flights our emergency response team would pick it up, we don’t have aircraft departing Muscat until 2 pm today. It is not one of our aircraft." Since the announcement from Oman Air, the Kuwaiti newspaper has revised its article stating it was a German Aircraft that left The Sultanate.